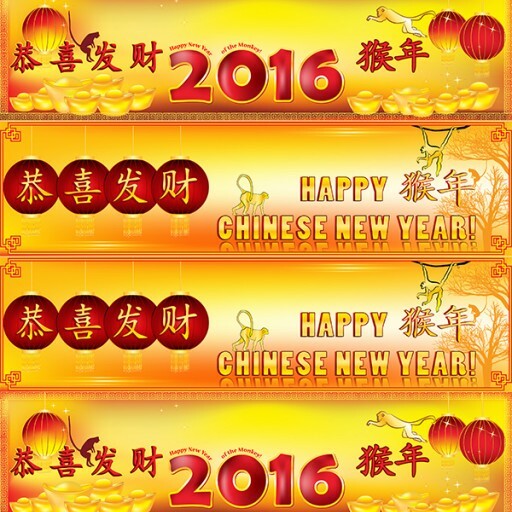 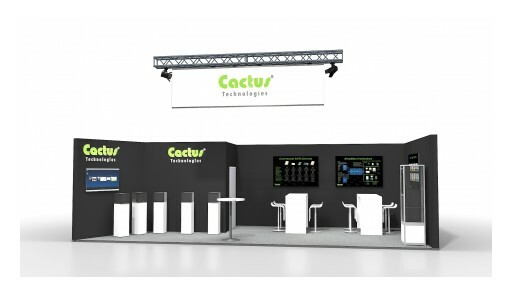 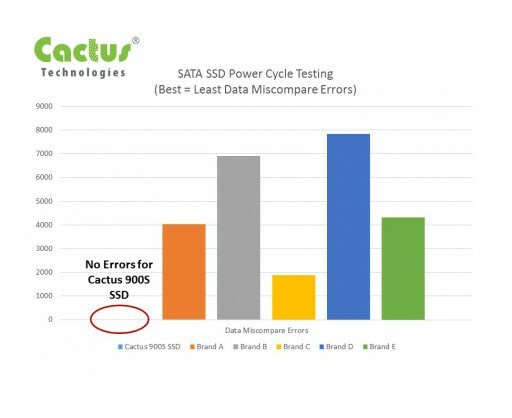 Cactus Technologies today released two higher capacity MLC & pSLC mSATA. 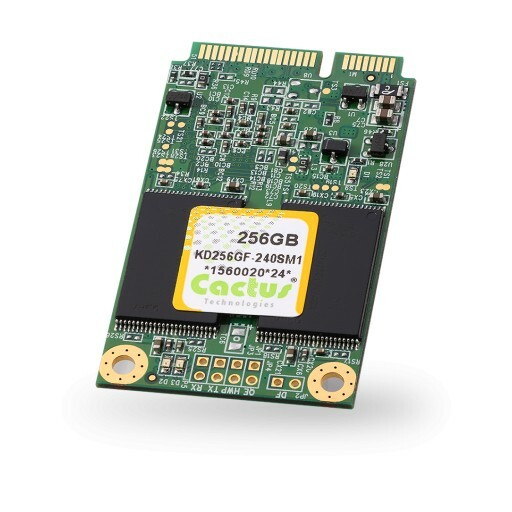 The 240S Series Commercial Grade mSATA, based on MLC NAND now comes in a 512GB maximum capacity and the 245S Series OEM Grade, based on 256GB pSLC, now has a maximum capacity of 256GB. 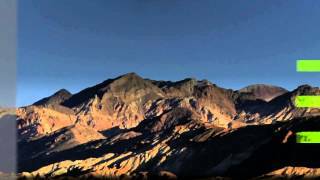 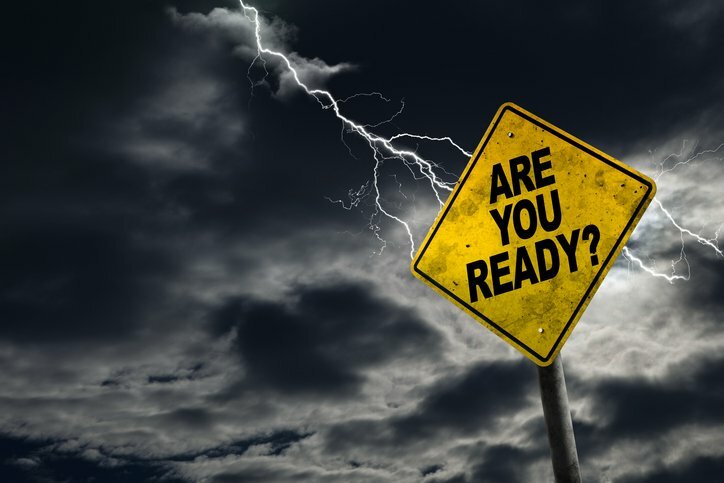 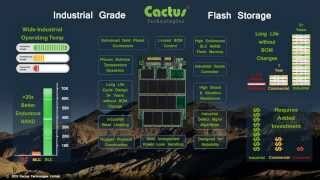 Posted Jul 19, 2017	 Would Memory Failure Be Catastrophic to your business? 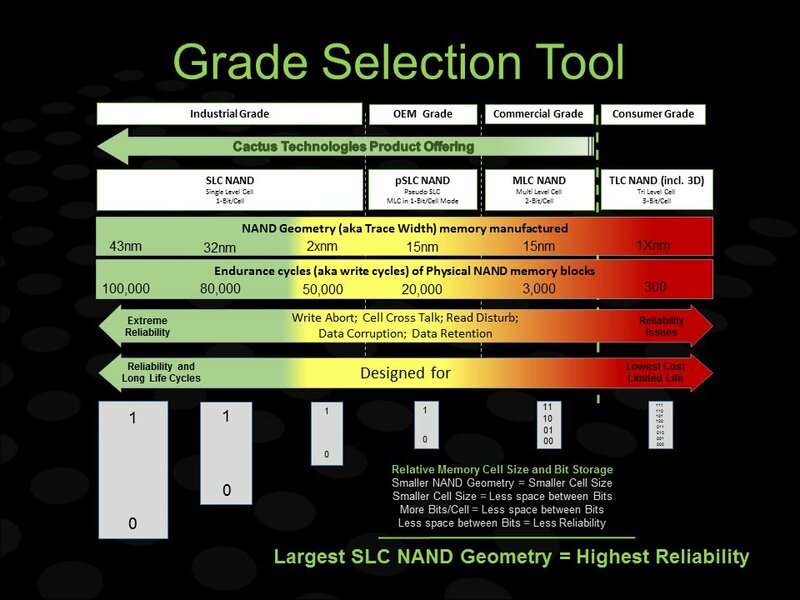 Posted Jun 22, 2017	 SLC, pSLC, MLC and TLC Differences - Does Your Flash Storage SSD Make the Grade? 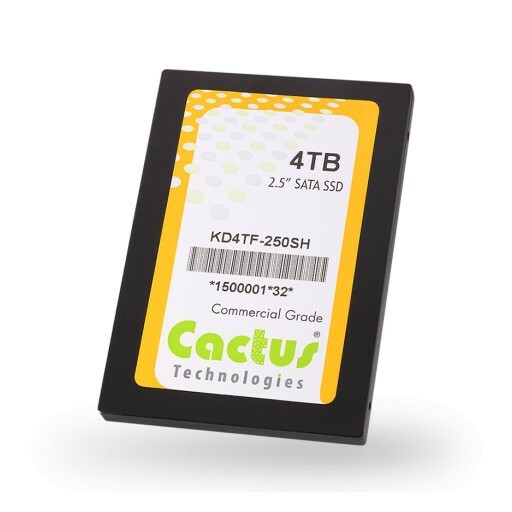 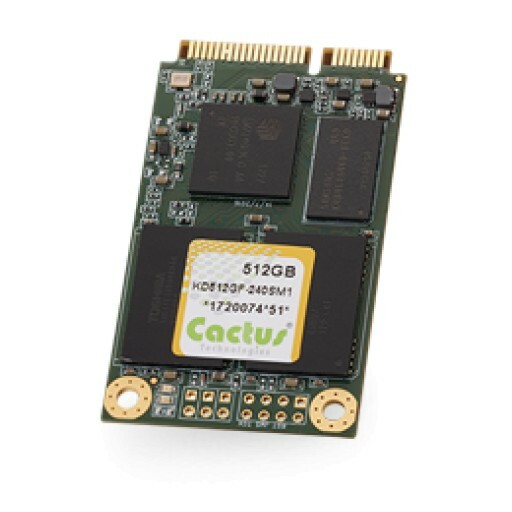 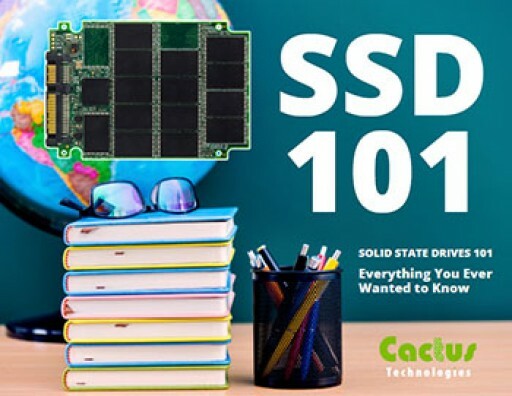 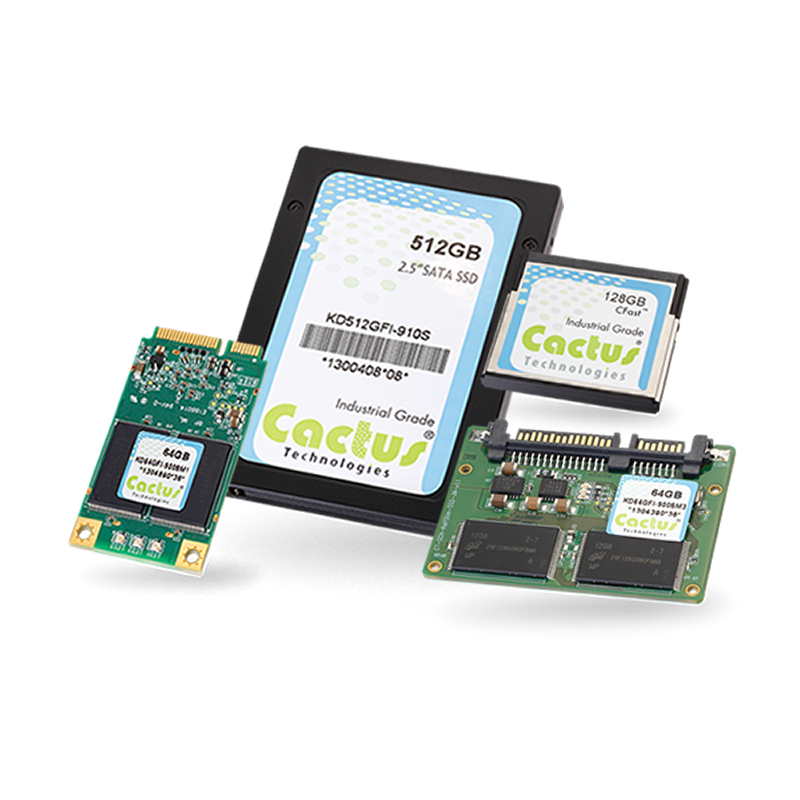 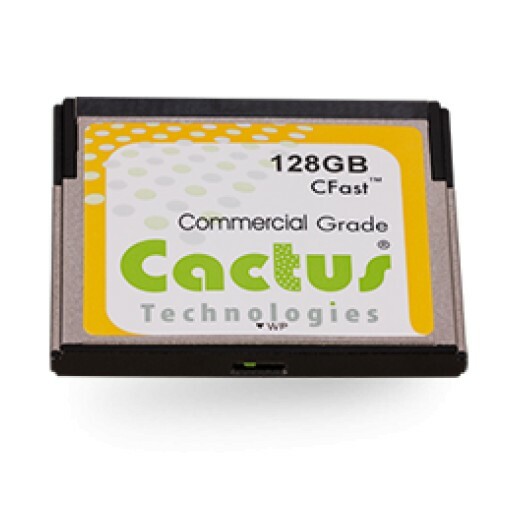 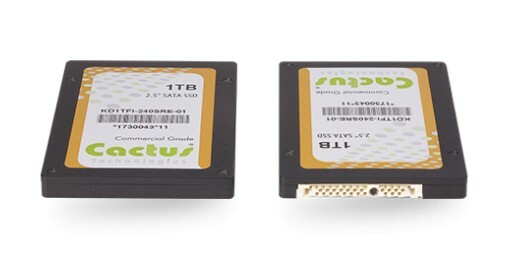 Cactus Technologies is now offering the new 240S Series Commercial Grade MLC 2.5" SATA III SSD in an I-Temp version rated from -40C to 85C. 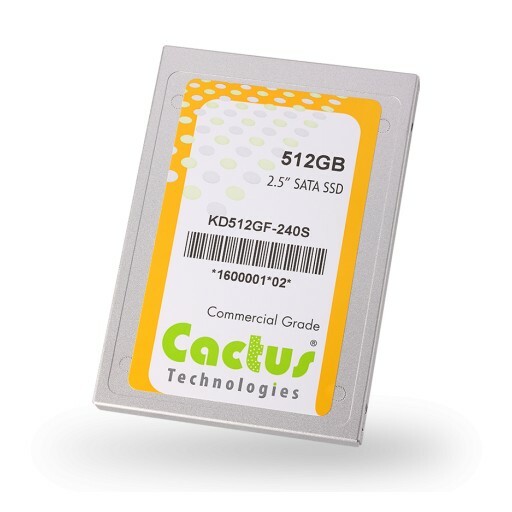 Cactus Technologies Launches 300 Series High Endurance and Reliability Industrial Grade USB Flash Drives. 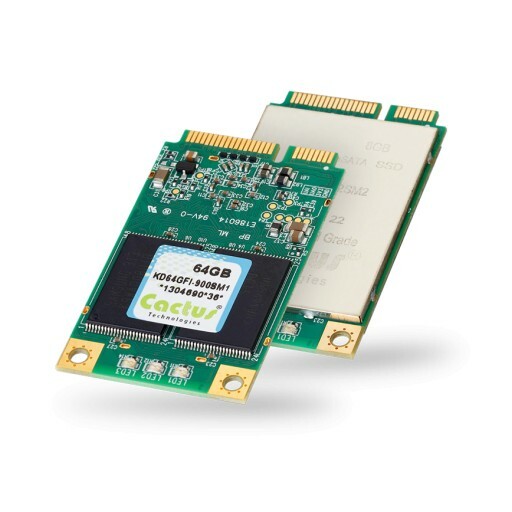 The 300 Series SLC USB Flash Drives offer capacities from 512MB to 32GB, firm BOM control, Long Life Cycles, SMART Feature Set and Encryption Capabilities. 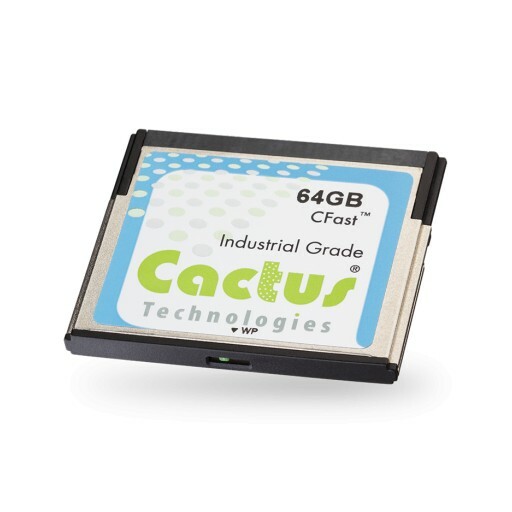 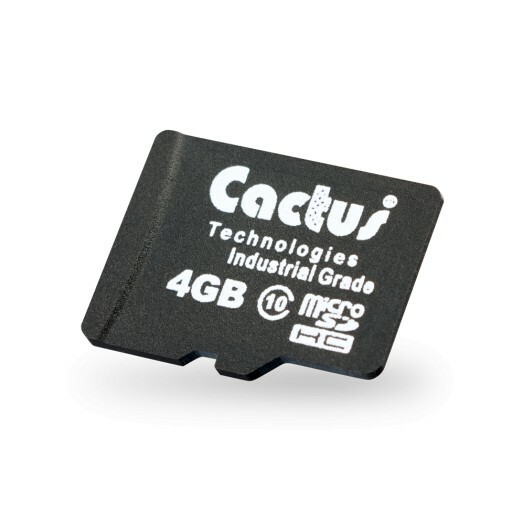 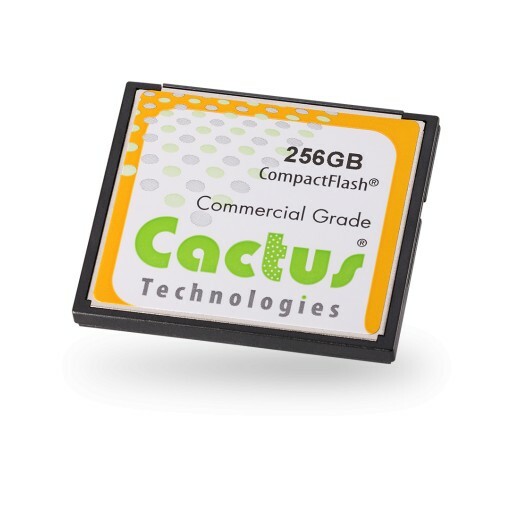 For extreme temperature, high duty cycle embedded OEM applications, Cactus Technologies is now offering an extended (-45C to 90C) operating temperature version of our Industrial Grade microSD card.